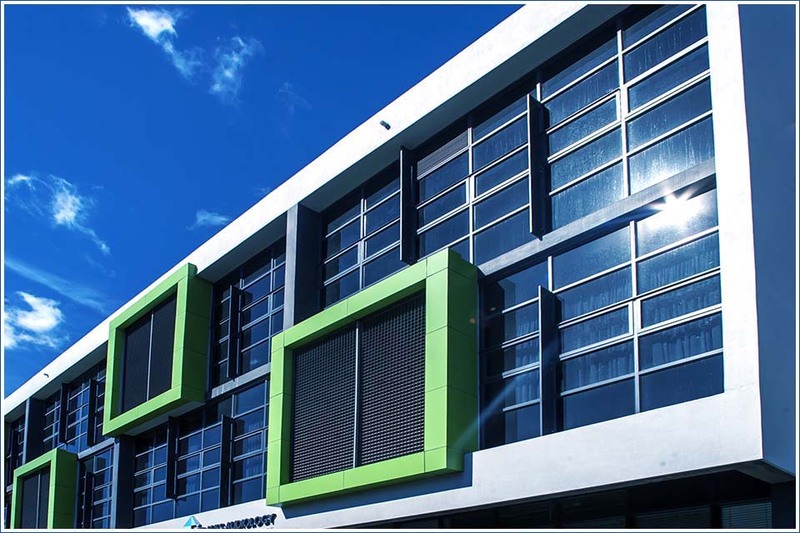 WE PROVIDE OUR BEST OPPORTUNITY AND QUALIFIED ENGINEERS FOR BEST 3D FACED SERVICES AS YOU WANT! 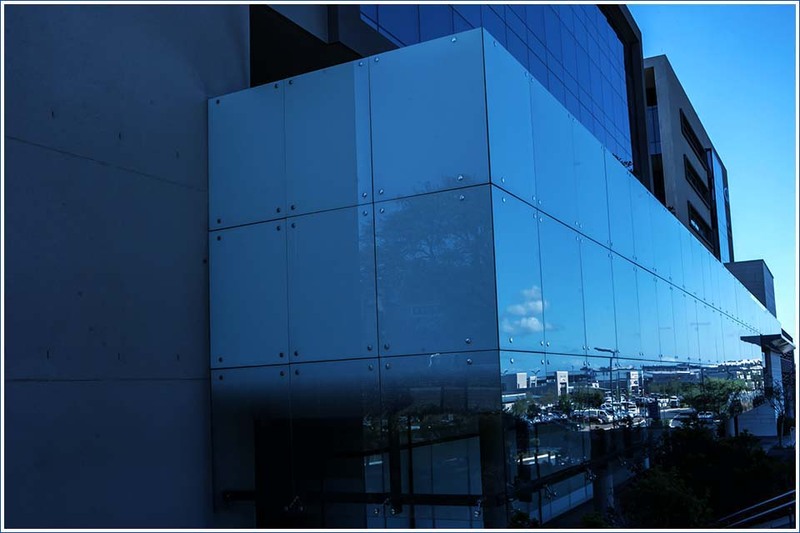 CONTACT US ONLINE FOR A FREE QUOTATION! 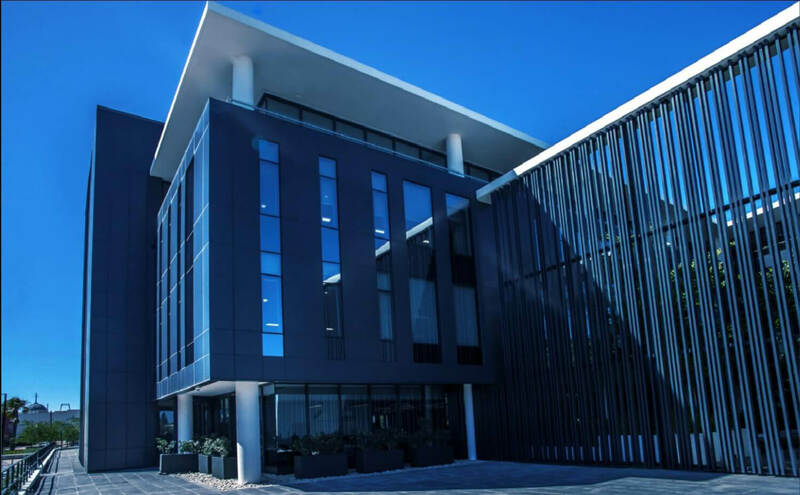 We don’t believe in one size fits all,but offer bespoke systems to achieve the Architect’s design intent within the defined budget. 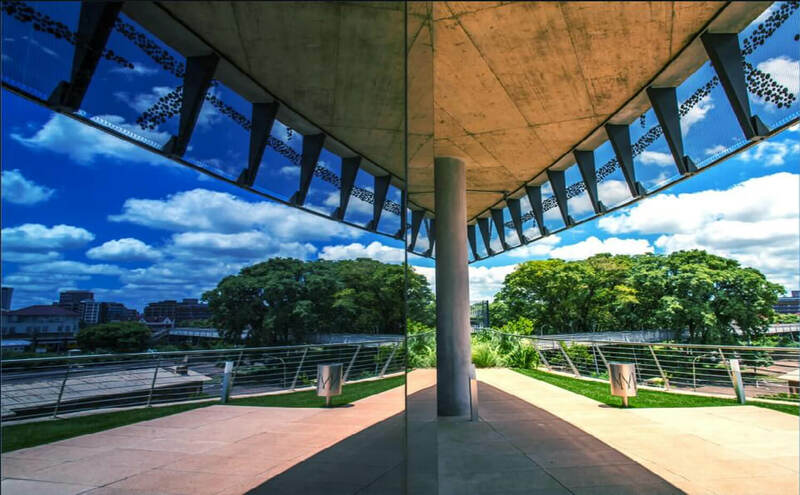 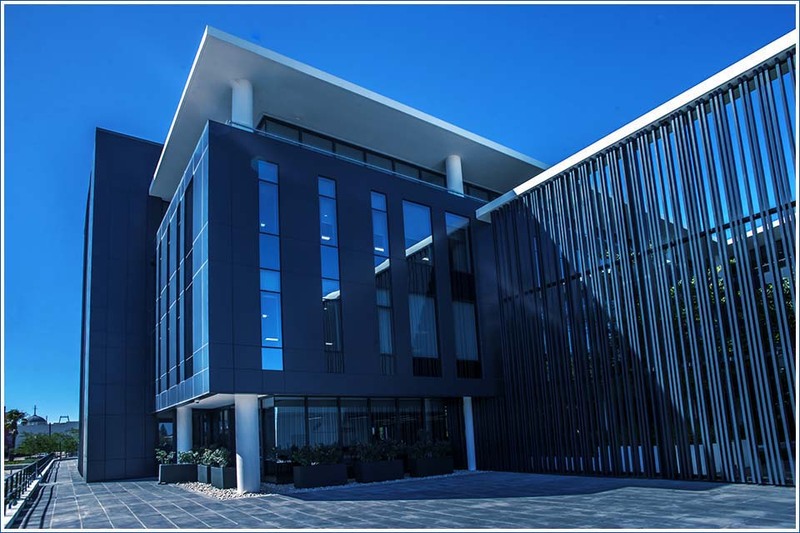 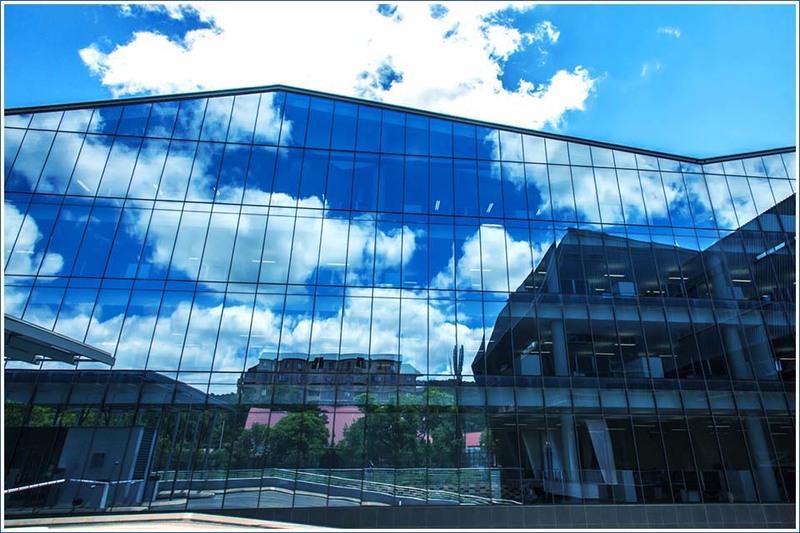 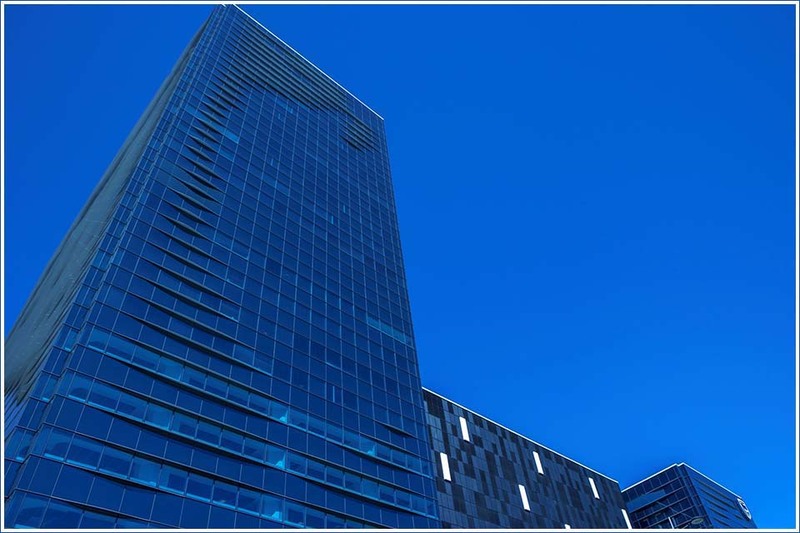 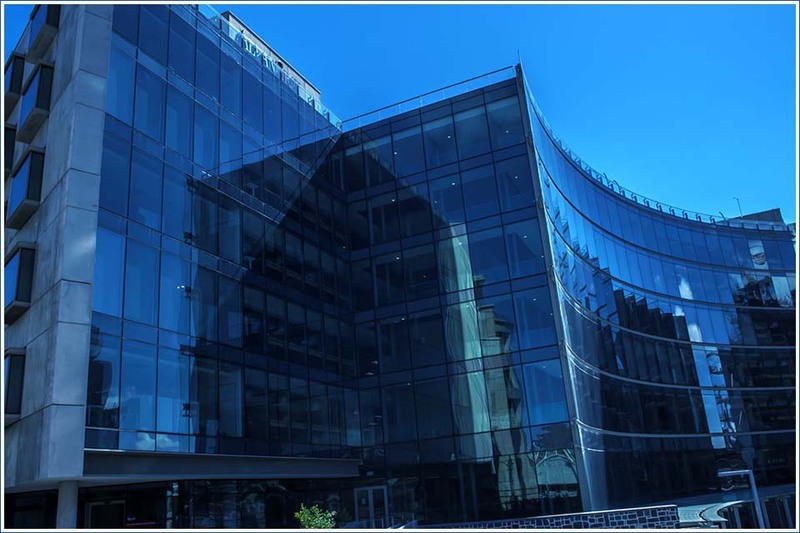 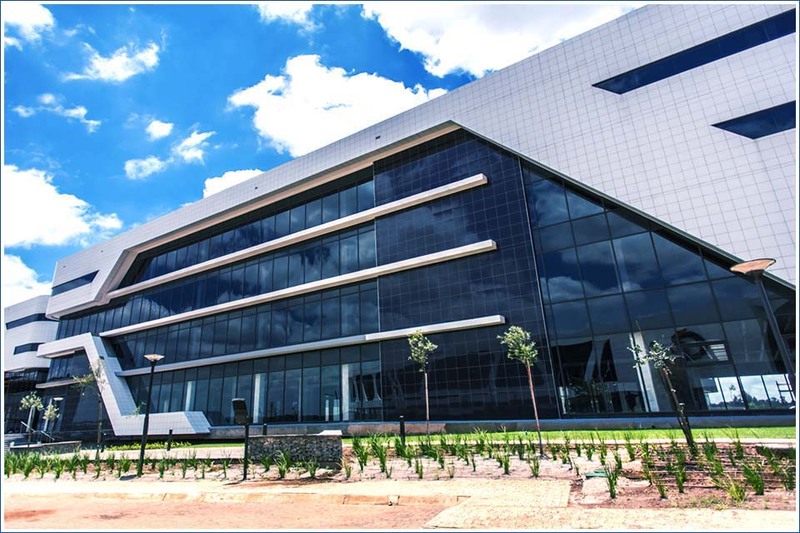 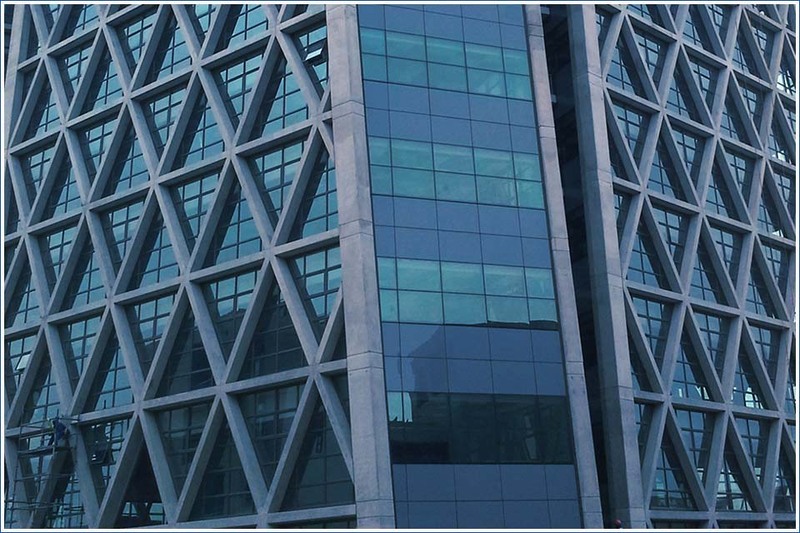 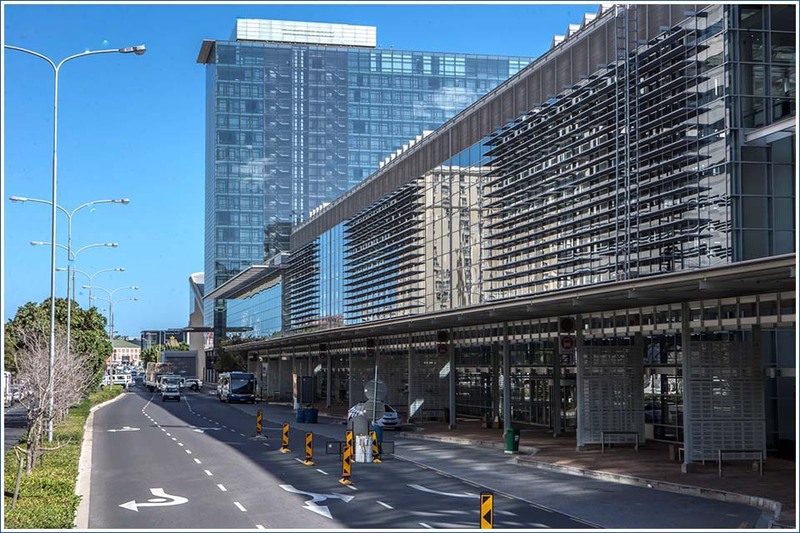 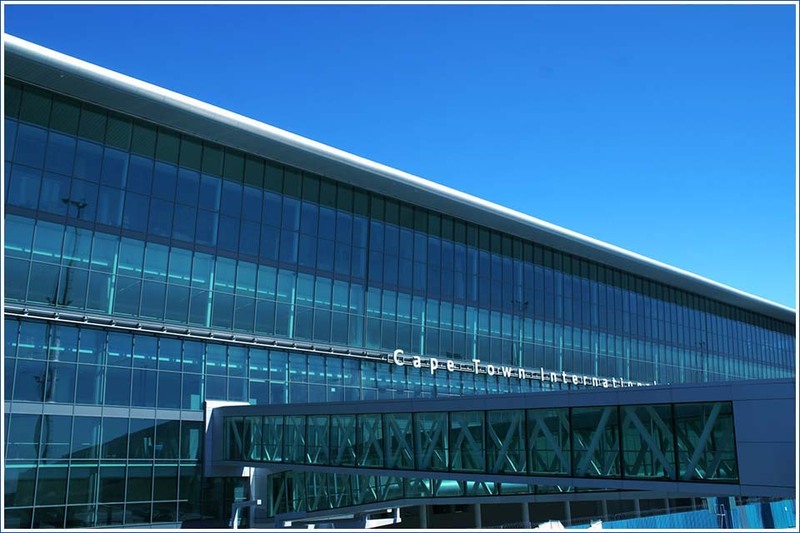 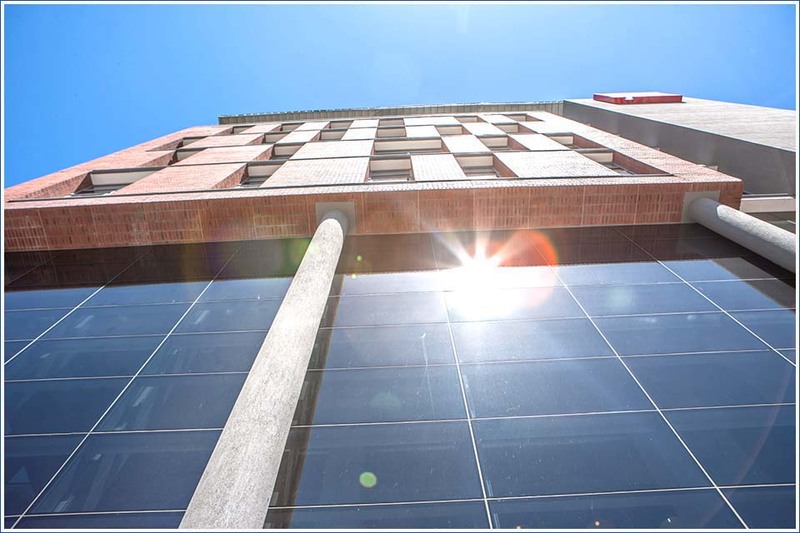 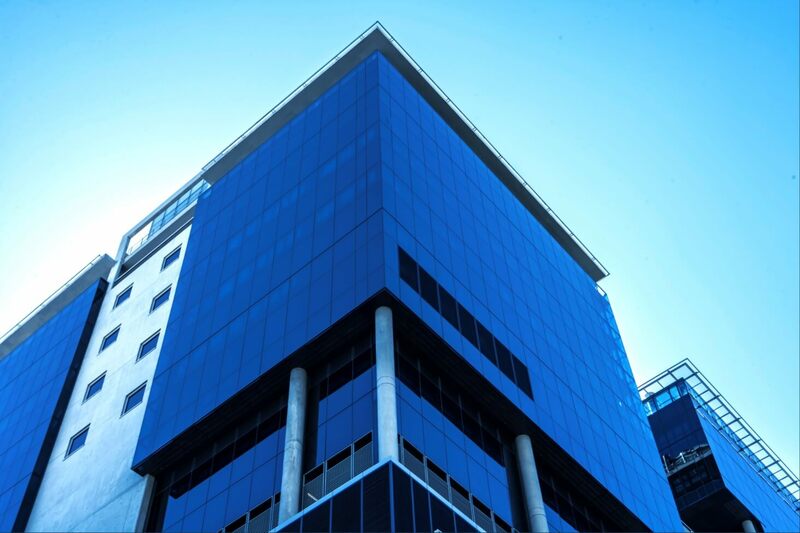 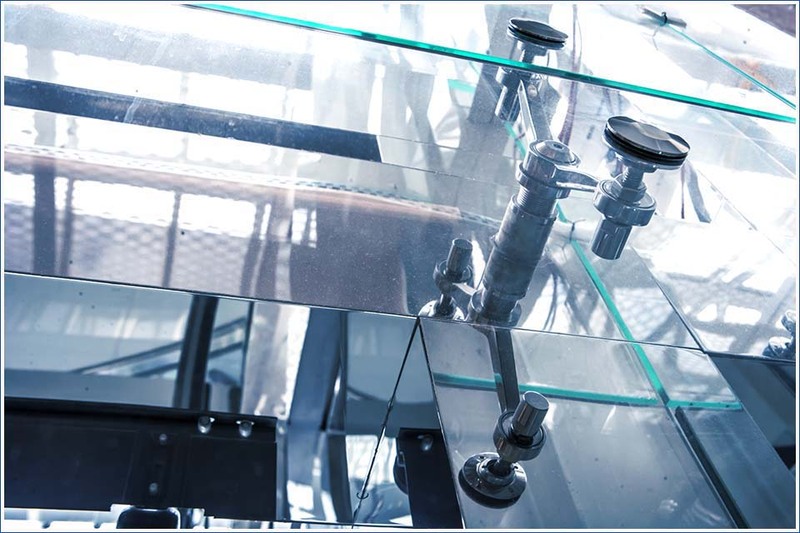 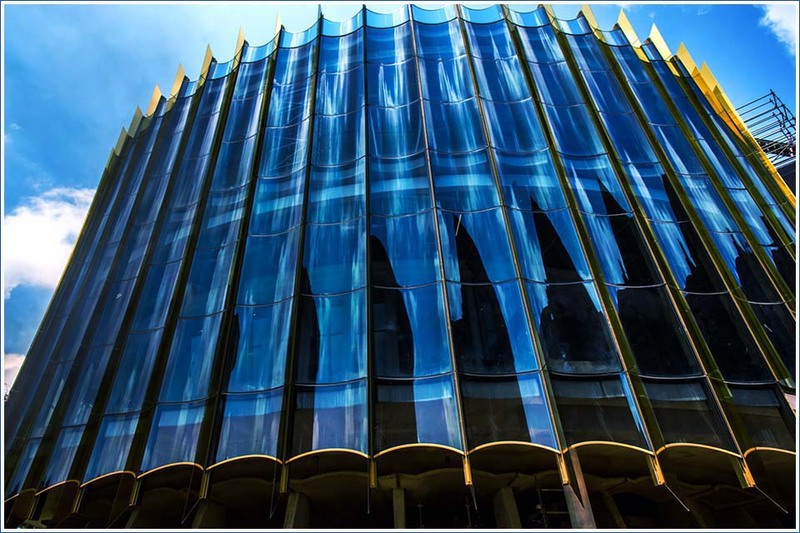 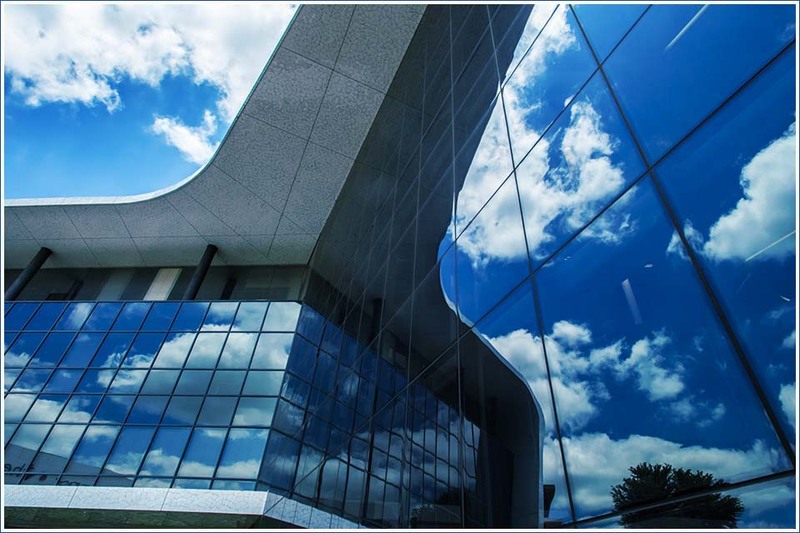 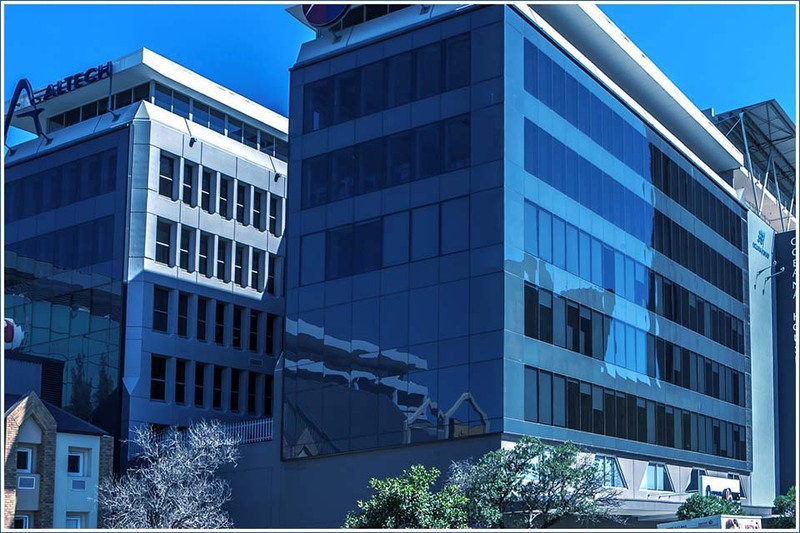 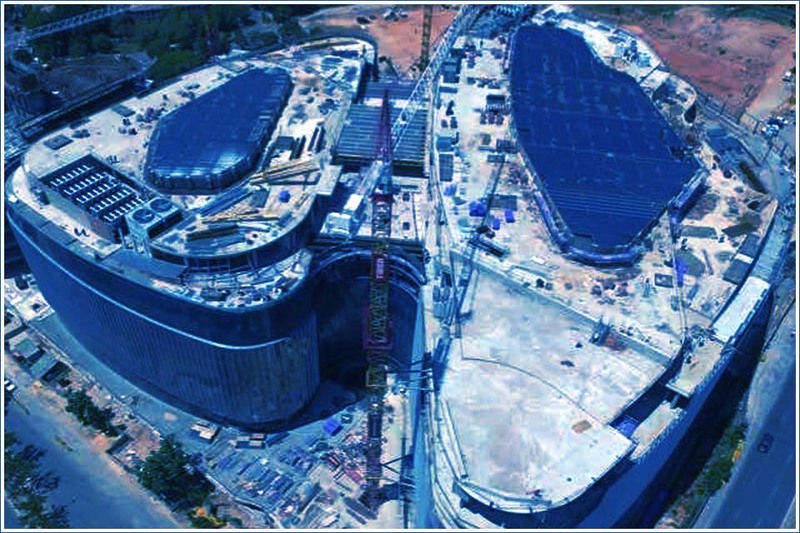 The World of Windows Group works closely with South Africa’s leading Façade Consultants, Architects and Engineers to design, develop and extrude a suite of dies to meet the needs of any major project in most countries worldwide. 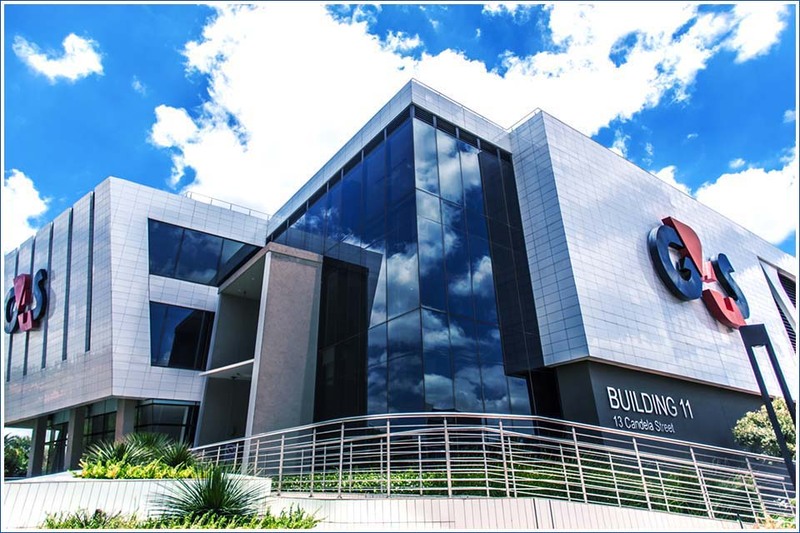 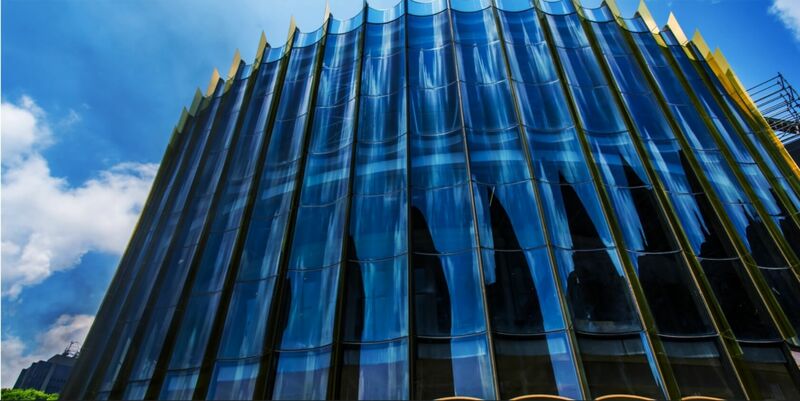 In 2016, WOW group became the first African Façade Contractor to develop the 3D to fabrication technology. 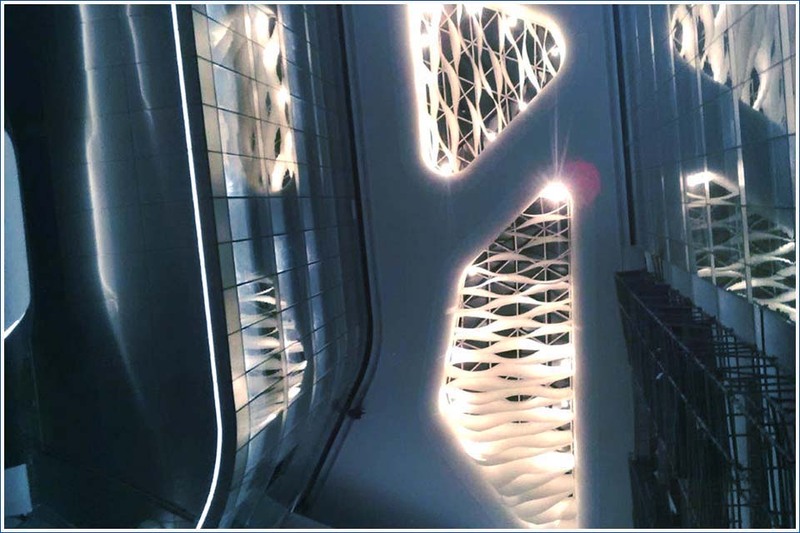 3D Scanning of large as-built structures 3D scans of as-built concrete structures have enabled us to identify issues prior to manufacture and have led to solutions being offered before installation has taken place.